Young children are unfathomably adorable. 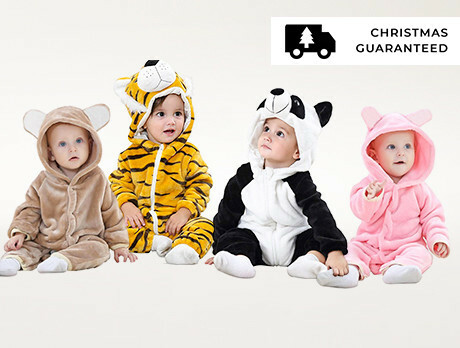 This Christmas, have them petrify the in-laws in the form of a fearsome panda, bear or tiger. Those lucky enough to have two little-ones can have them compete for the title of 'who's scariest' - little do they know the family is hysterically laughing behind the corner.